“Be the real MVP this Holiday Season! The holidays are right around the corner, which means everyone is spending more time with their extended family (part of your team). We’ll help you deal with any curve balls that come your way; whether it’s that one Aunt’s opinion of your parenting or your threenager’s tantrums that keep you from studying, we are here to help. 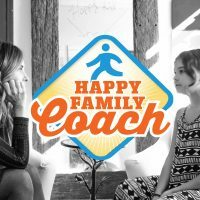 Join us in learning healthier forms of relating from Danielle Greer, The Happy Family Coach. 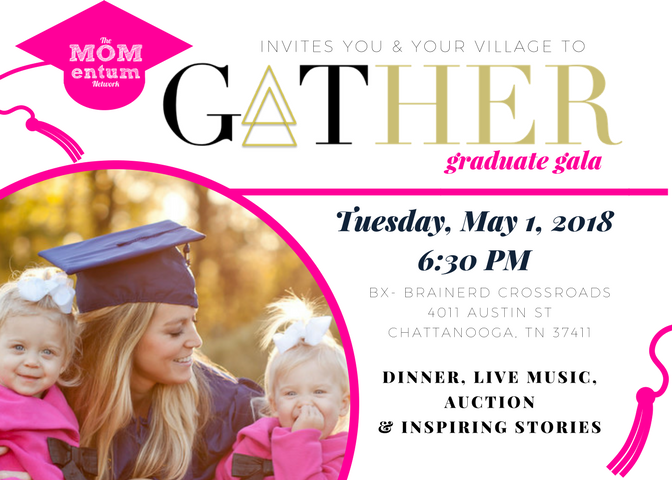 Thanks to the YMCA for partnering with us to provide childcare and meeting space for this gathering.